Fundraisers are an important part of the election process. Fundraisers help local, state, and national parties raise money that is used to support their programs, and facilities throughout the year. 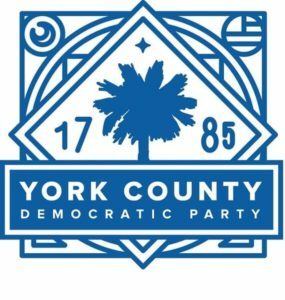 The York County Democratic Committee has a few fundraisers over the course of the year, and we’ll keep everyone informed about these fundraisers through regular mailings and newsletters. Fundraisers allow opportunities for constituents to get to know the candidates, and if the vision of the candidate supports their own vision, then they can contribute to the cause, and help these candidates, and the party operate the party. What: Each year, the Spring Forward meeting is a reception for constituents, usually held at the White Homestead in Fort. Mill. 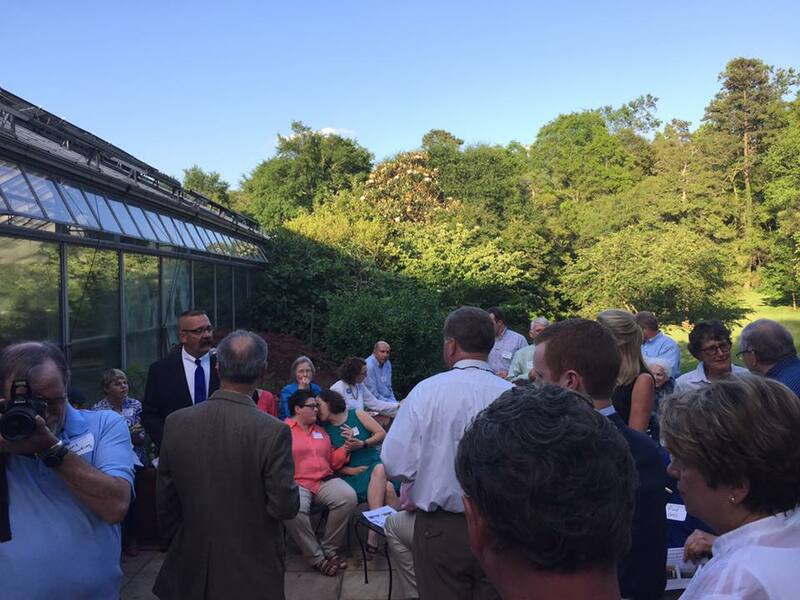 During these fundraisers, attendees are given access to elected officials, and are encouraged to mingle with fellow democrats. Participation: All are encouraged to attend.